NOT A SHORT SALE OR FORECLOSURE!!! 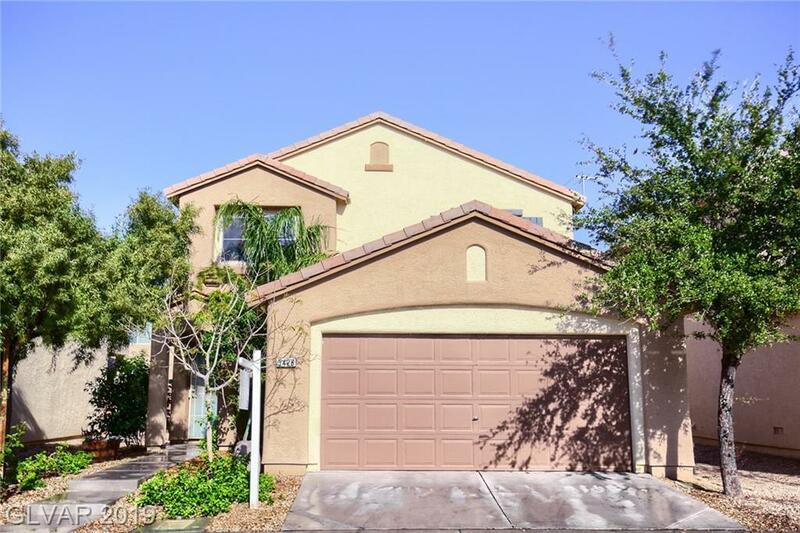 Built in 2009, this Las Vegas two-story offers granite kitchen countertops, a loft, and a two-car garage. A community pool is part of the Copper Creek Estates Homeowners Association. New travertine, new carpeting and flooring, beautiful trees, pomegranate, fig, grapefruit.